I want to talk with an interior designer about home decorating. I’m a contractor. When it comes to designing and picking out finishes, I find it very difficult. I have a knack of putting the puzzles together but I do not have a knack for finding the pieces. To help us find those pieces I’ve invited Kerrie Kelly from Kerrie Kelly Design Lab. She’s an interior designer based here right here in Sacramento. Todd: A lot of times homeowners have a hard time visualizing what they’re going to do. So, one of the secrets I tell potential clients is to go up to El Dorado Hills, Serrano. Also, go to Winchester. Go to these high-end subdivisions where they have model homes. You know someone spent hundreds of thousands of dollars staging and designing those model homes. 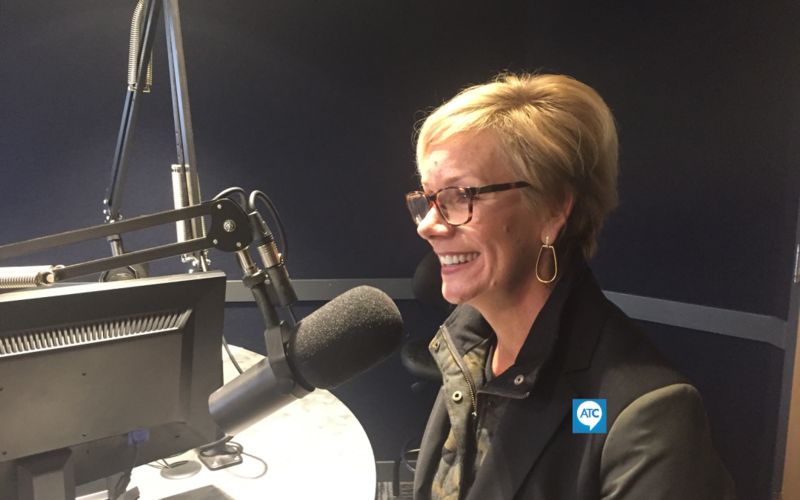 Kerrie: I think model homes are a great way for people to envision a lifestyle for themselves. Not only is it the interior; it’s how that spills out to the exterior. Now we live in a place, especial in California, where we can blur the lines between Indoors and Outdoors. Todd: The California rooms are becoming so popular because your kitchen doors and family room doors open right up into another living area. It’s outside. Maybe you have a fireplace. You can have big screens… In California, we get to do that. We are absolutely blessed here in California to have that advantage. Kerrie: We’ve evolved the concept of Outdoor Living, as far as, what we’re doing, as far as entertaining and living. The materials now work for us. For example, take those Sunbrella fabrics. There’s a pallet that I would specify as indoors, for durability sake. Those fabrics can now spill outdoors with stripes, and plaids, and solid colors, and all of our favorite things. It’s not just beige anymore. Todd: I’ve seen certain Trends in the design business, but there are some things that I think will be around forever. These items can be integrated into your home. The first is Granite. It’s around to stay. 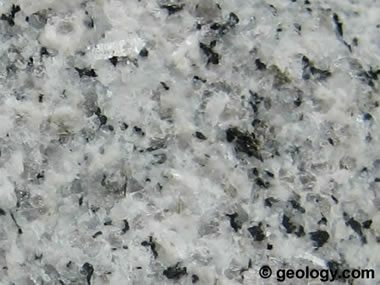 Every once in a while I get a news story that granite’s “out”, and it’s not popular anymore. I love it. I think it’s beautiful. The other is hardwood flooring. Above all, it’s just so beautiful. We have hardwood throughout my entire home. I use throw rugs. I have dust bunnies all over the place but I know where the dust bunnies are so I have a really clean house. 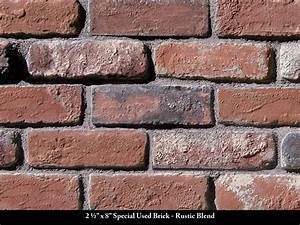 The other is used brick. I think used brick incorporated into a home makes it look so beautiful. Plus, it usually comes with a story. It’s amazing to talk about people who pull back their carpets in the Fab Forties. 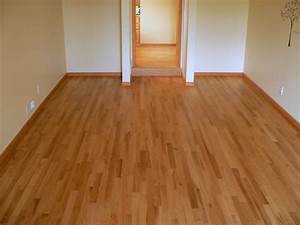 You will find the hardwood floors are perfect. Kerrie: I agree. I think the hardwood is a happy surprise. That is to say, there’s nothing better, especially if the homeowner is there during the discovery. It really kicks off the renovation; absolutely. Actually, I live with hardwood myself. I do live in East Sacramento, so I know exactly what you’re talking about. My house was built 1925 and those hardwood floors are still there today. I definitely believe in hardwood floor. I grew up in a partial brick house. My dad laid all the bricks, so that’s near and dear to my heart. It’s a Timeless aesthetic, for sure. I also think we should use natural products like Granite in our homes. I don’t specify it very often as an Interior Designer because of the maintenance. We do a lot of Quartz. These materials are going to be timeless and classic for us. Todd: So you don’t see green shag carpet and acoustic ceilings with sparkles coming back anytime soon? Todd: Where do you see colors going this year? For instance, I’m talking paint tones; accent walls? Kerrie: We’ve had Colors Of The Year introduced. So if you’re looking at Pantone, we’re talking about coral. If you’re looking at Benjamin Moore, it’s different. All of our paint brands have these pallets. They’re typically something that you can work into your home fairly seamlessly, but I like to do it as an accent. I’m talking about a throw pillow, for example. Another option is to reupholster a chair or something that can change over time. It can be a fun Splash but I don’t think we have to necessarily paint the interior of our home or totally buy into something that is constantly changing. Paint trends do that. Todd: Thank you for joining me. Kerrie Kelly, Interior Designer.